ISLAMABAD: The Supreme Court has issued a notice to former president General (retd) Pervez Musharraf on a petition seeking recovery of huge losses Pakistan had to incur after the promulgation of the National Reconciliation Ordinance (NRO) in 2007. The notice will be published in two newspapers, circulated in the United Arab Emirate where the former military ruler has been residing for the last two years. Nominating Musharraf, former president Asif Ali Zardari and former attorney general Malik Abdul Qayyum as respondents, petitioner Feroz Shah Gilani had requested the court to order recovery of ‘huge amounts of public money’ misappropriated and wasted by them through unlawful means ‘already on record in different judgments of the Supreme Court and high court’. 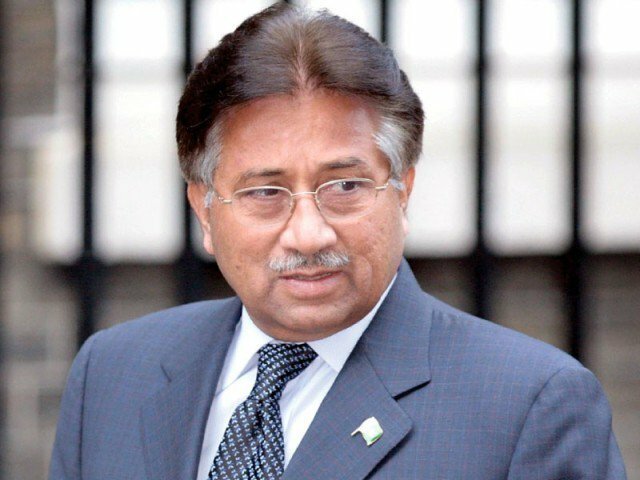 He had contended that Musharraf subverted the Constitution by declaring emergency followed by the promulgation of the NRO, through which criminal and corruption cases against politicians, including Zardari, were ‘arbitrarily withdrawn’ causing huge financial losses to the national exchequer.